At the core of our dental practice is a friendly team of professionals that are dedicated to your utmost comfort and optimal oral health. We view each little patient as a unique individual, and tailor each treatment to your child's specific needs. As part of our commitment to providing close, personalized attention to every patient, we want to encourage patient communication. Please know that we are here to provide outstanding patient care, and that we value the trust you have placed in us. 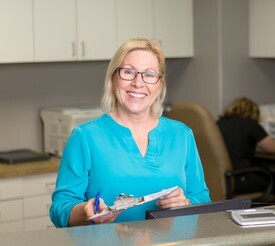 Tamela has been in the dental field for over 30 years and has worked as a Registered Dental Assistant, Insurance Specialist and Office Manager. In her spare time she loves spending time with her two sons and friends, exploring different beaches, cooking, and reading. 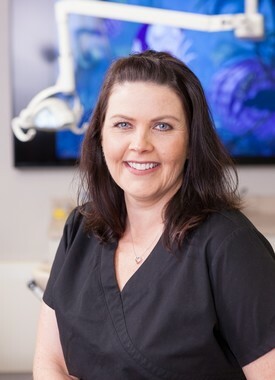 Jessica has been with Dr Bryan for 14 years. She is the one in the back office who keeps the train running on time. She has had her Registered Dental Assistant license since 2001. Her hobbies include working out at the gym and spending time with family and friends. 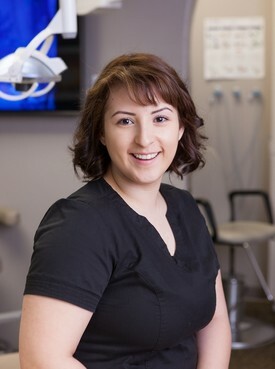 Angela has been in the dental field for over 10 years and enjoys working in both the front and back office. 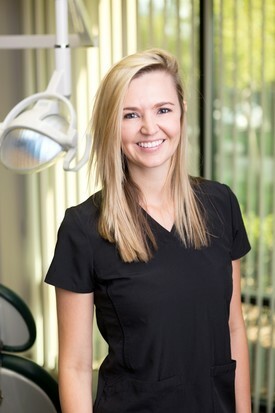 She has a marketing degree from Chico State and helps Dr Bryan with marketing projects in the office. In her spare time she enjoys traveling and spending time with her new baby. Gina has spent most of her life in the Elk Grove/Sacramento area. She has been an RDA for nearly five years and loves what she does. In her spare time she enjoys cooking, trying new places to eat, and exploring the outdoors, especially anywhere near the ocean. Sandy has been in the dental field since 2013 and is trilingual. 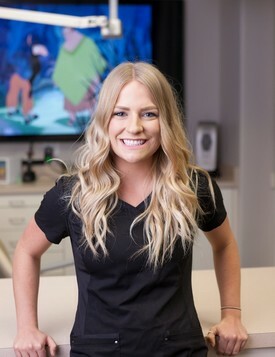 She enjoys giving children and parents a memorable dental experience. In her free time she loves going to the movies, going running, taking naps, and spending time with her son.